As you get older, it is time for you to realize that the perfect woman is not just going to fall right into your lap. As tragic a realization as that is, it is something that you have to accept. Finding someone to live happily ever with takes a little bit of effort. With the demands and busy schedules that fill the days, meeting an attractive, intelligent, compatible woman by chance can be difficult. Luckily, there are many avenues set up with the sole purpose of making it easier to meet and connect with others. Many people have resorted to online dating services like Match.com and Tinder. While these services do make it easier to meet people and decide on compatibility before every going on a real date, impressions made over online profiles can often be off target. Speed dating is an efficient alternative that lets you meet and interact with potential dates, in person. Even better, they allow you to meet and engage with a large number of women in a short period of time, maximizing your opportunity to experience a spark. 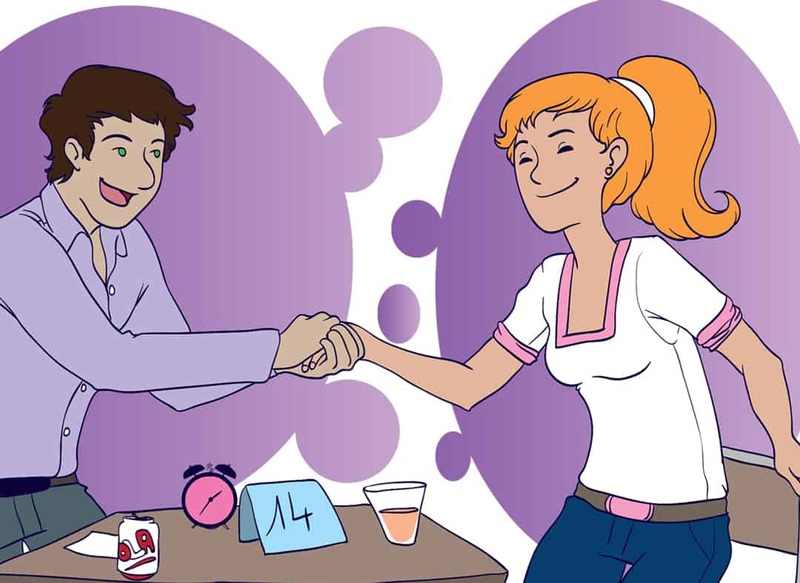 Speed dating still comes with its fair share of challenges so keep these tips in mind before delving into the game. 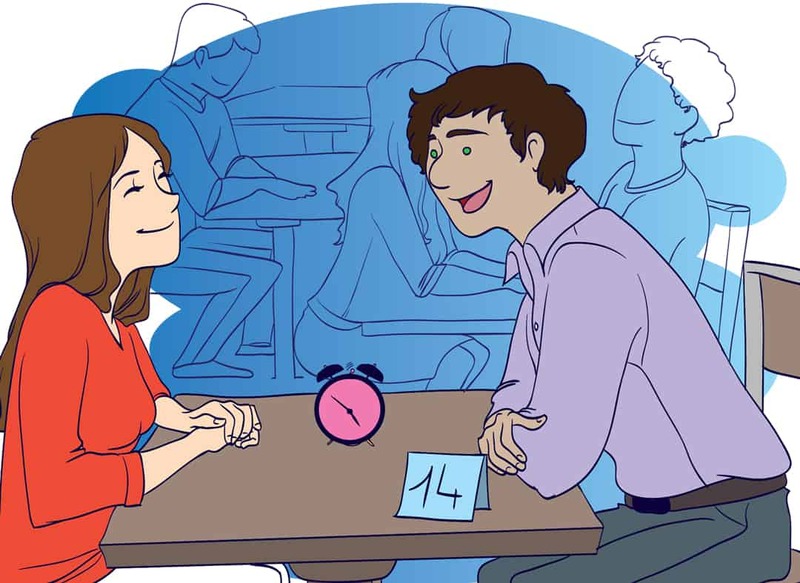 Speed dating is appealing because it does not require that you dedicate an entire date to someone that you have realized you are not interested in during the first few minutes. However, at the same time speed dating relies on powerful first impressions. Be mindful to ask the right questions and say the right things. Prepare material beforehand so that you are not fumbling for things to say. Be different and stand out from the men around you. Instead of asking questions like “what do you do for a living?” or saying “tell me about yourself,” reach for something more. Ask them “what is the most exciting thing you have done, recently?” These types of questions will lead to a memorable conversation making it more likely that you will stand out in their mind. Speed dating can make you feel rushed. When the time is up and you are to move onto the next date, do not get lost in the shuffle and scurry away without saying goodbye. This gives women the impression that you are just there to meet anyone, not taking the time to personalize each individual encounter. Take an extra 30 seconds to tell her that you enjoyed your brief time together. This move alone could be the difference-maker. Many people get the impression that if you have resorted to speed dating that there may be some quality that makes you undesirable. This is far from the truth and a big misconception. 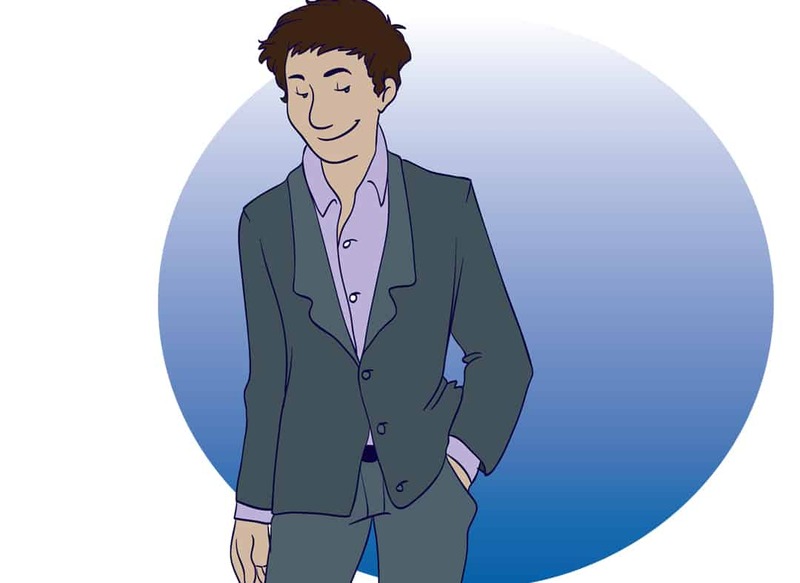 While on each of your dates, maintain and exude confidence. Speed dating is the perfect way to maximize your time and increase your chances of meeting someone that gets your heart racing. You have plenty of qualities that make you attractive and dateable. Know what these qualities are and own them. Women are attracted to confidence in men. As they sense this trait they will be curious to know more about you. Give them just enough information about yourself to peak their interest but keep a sense of mystery to spark their desire to find out more. When speed dating you need to exhibit the perfect balance of showing off what you have to offer while being genuine and down-to-earth. Many men that attend these events come armed with material to the point where they are no more than reading off a script. While it is good to have a plan in mind, it is even more important to be yourself. Do not just say things because that is what you think women want to hear. Women are very perceptive and will pick on the act, immediately. Be the most impressive version of yourself. You should not think of this event as a date but rather 15 to 20 first dates. That means you need to be dressed well and looking sharp. 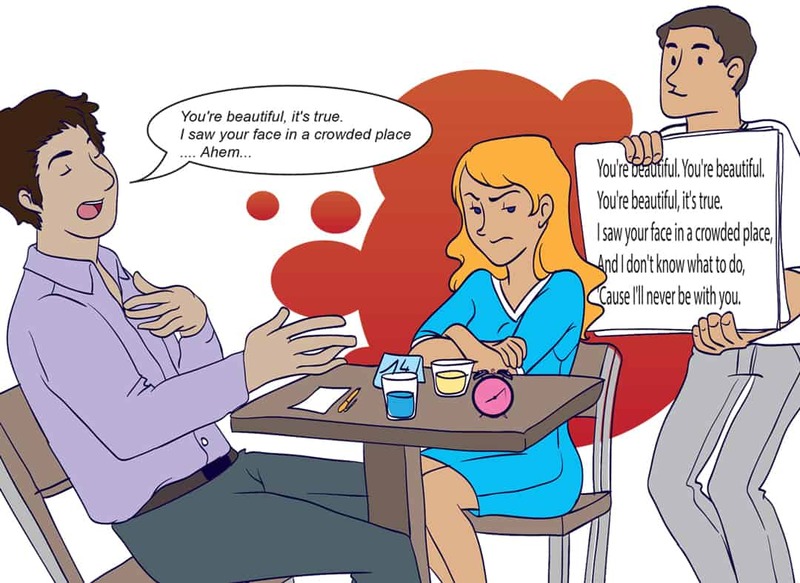 With such a short time to make an impression, each woman will make judgments based on your appearance. Make sure that you look put-together and clean so that she sees that you take care of yourself. 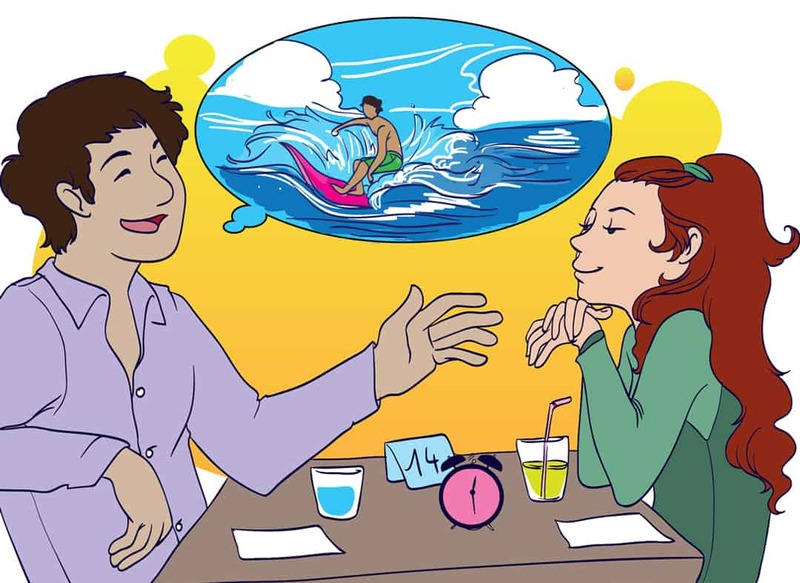 Approach each short date is a chance to get to know the woman across the table rather than viewing it as an opportunity to showcase yourself. Ask questions, pay attention, listen. Women are more likely to remember these behaviors than they are to make a mental note of your hobbies or career. Open up about these things but only if she asks. Expressing genuine interest in the things that each woman is saying is an attractive quality that they will remember. Speed dating is the perfect way to maximize your time and increase your chances of meeting someone that gets your heart racing. Each date, however, is accompanied by a time limit making it crucial that you are on your best game. In speed dating, each second counts. Use these tips to as you prepare to ensure that you are ready to take full advantage of the opportunity. Otherwise, if you’re more of a traditional guy and want to take more of your time, you might want to look at the classic online dating sites such as Plenty Of Fish and Christian Dating. With the classic sites, you can take as much time as you want to answer the messages while using the same concepts as speed dating! Just make sure you’re safe and you get tested for STDs if you’re going to go out with a lot of people on dating sites. Not only will you sleep better at night but you’ll help make the world a better (and healthier) place!